Yes 🙂 I found the conclusion of Grahtwood to be a good oportunity for a screenshot-dump. It’s about the half of all screenshots i took in that zone. Oh, that was some time ago. Why did you leave? Love the one with that spider-thing and the red background. Makes me want to see that place. I’d gotten several alts well into the VR levels, done each of the areas both in regular leveling as well as in VR, had done all the dungeons, killed all the world bosses, capped out my crafting…. I’d make “concept characters” to work on, but I was really just in maintenance mode on it. Then IRL made it so I just didn’t have time to play for a week or so and I really didn’t miss it for that week, so when I tried to go back the impetus was just gone. I still have it installed and since it doesn’t need the sub anymore I have occasionally popped back in. Doesn’t take long to pick back up, and I would like to check out Orsinium, the Imperial City, and the Thieves Guild, so I’ll probably give it another concentrated effort sometime. I’m just completely into FFXIV for now, so no idea how long it will be before I feel the desire to go back, if I ever actually do. 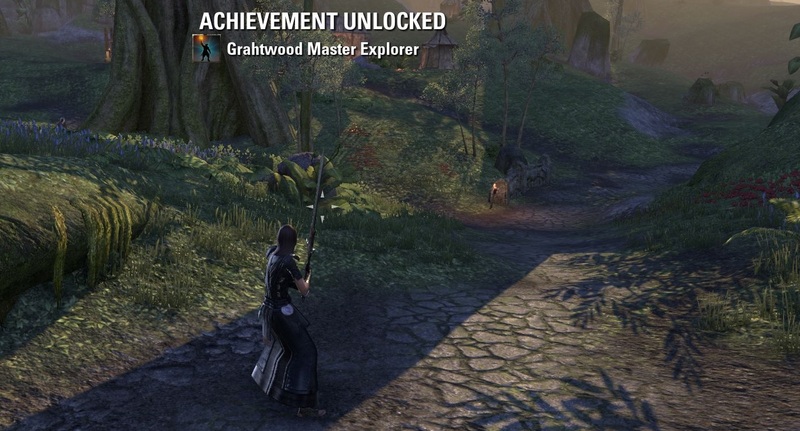 I’ve found ESO to be an interesting game- in times when you’re having that “impetus”, it’s a great experience. But it takes time to build it up. 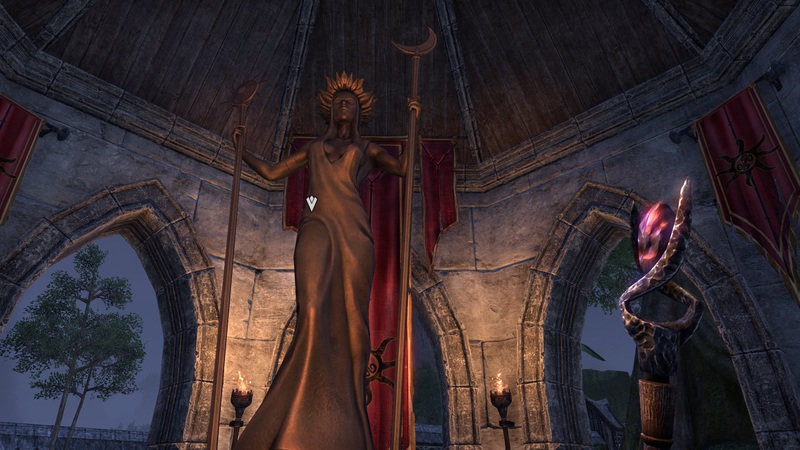 ESO isn’t a game that shines when played in short, distant spurts. It’s much better when you’re really into it- taking your time to take everything in and logging in quite regularly. That’s probably why it is also quite easy to put on the side- when your sessions grow shorter and farther between, you probably won’t miss it much.